We recently had the pleasure of working with Paul of PK Landscapes creating a handcrafted cedar gate for his client. 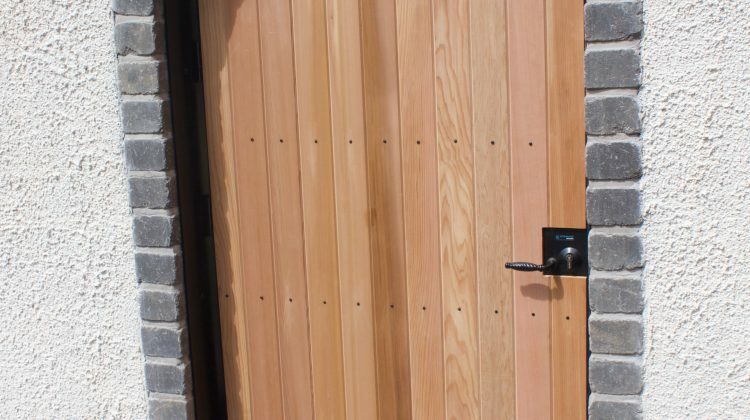 Elementscotland came up with designing the clients chose a wonderful and fragrant cedar for their choice of timber. A truly lovely gate.